Gone are the simple meeting breaks with catered pastries, coffee and sodas. Kick it up a notch in DC with these brilliant break ideas. Meeting attendees can have a wide span of interests – from the foodies and the active go-getters to the yoga pros and history buffs. The challenge arises when you’re looking for a break that is both nourishing and energizing, while also being conducive to networking. DC offers some new break ideas that will keep your attendees from constantly refreshing their email in the corner of the room. Book your upcoming private event or meeting with Kimpton Hotel Monaco Washington DC, and incorporate an exclusive cocktail masterclass with beverage director Drew Hairston of the hotel's restaurant and bar, Dirty Habit. Each guest will learn how to create classic cocktails such as Sazeracs and Sherry Cobblers in an interactive 45-minute cocktail class. The package includes all beverages, mixers and garnishes to create your own cocktails, priced at $60 per person or $95 per person for the advanced class. Scotch or whiskey class prices are available upon request and a $200 instructor fee applies. Mocktails are also available for teetotalers. 2 Can you throw like the pros? Speed pitching in the Nationals Park Bullpen makes for a cool, interactive addition to just about any event. Let your guests test their arms in the same space as the pitchers or feel the thrill of being a Major League Baseball player with batting practice inside the Nationals’ batting cages. Mandarin Oriental Hotel Group offers a global initiative called Mindful Meetings by Mandarin Oriental. Examples of wellness enhancements include healthy menu choices, such as energizing welcome shots upon arrival for all participants, yoga sessions, guided meditation, digital wellness and jet lag tips, massage and movement breaks, custom spa events, expert health talks and group exercise activities. All options can be customized and made available for participants either in or out of the meeting room. 4 Did someone say cheese and wine? Charlie Palmer Steak DC offers a delightful table-side element to its dining experience with Chef Ellis’ cheese cart. 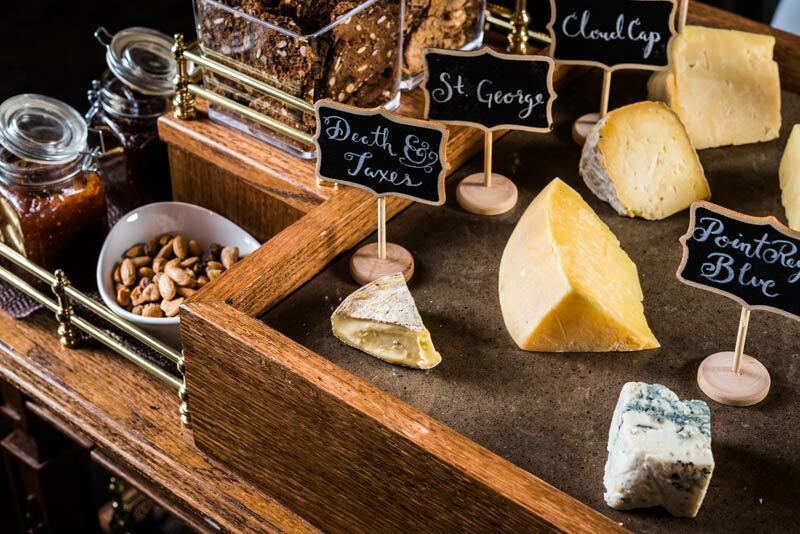 Each evening, the mahogany cheese cart is wheeled through the dining room and features 10 small-batch cheeses – half from East Coast purveyors and the other half from the West Coast. Chef Ellis has thoughtfully selected a bi-coastal wine and spirits pairing list to complement the menu. Cheese selections can be customized, making for a light and delicious meeting break away from meetings in the various private dining areas such as the Landscape Room, Chef’s Room, Ninth Floor Terrace and more. When it comes to meeting breaks, The Darcy, Curio Collection by Hilton brings meeting attendees a quite refreshing option. 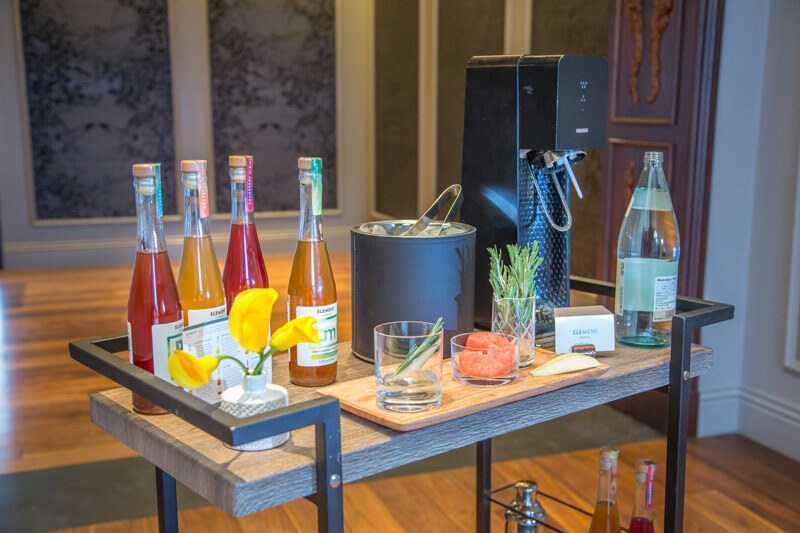 Guests can create their own fizzy drinks with seltzer and shrub from a customized shrub bar, featuring flavors such as chai-pear, cranberry-hibiscus, blood orange-saffron and honeydew-jalapeño from Charlie Berkinshaw’s Element [Shrub]. Berkinshaw makes his shrubs with organic apple-cider vinegar out of his home in Arlington, Virginia. 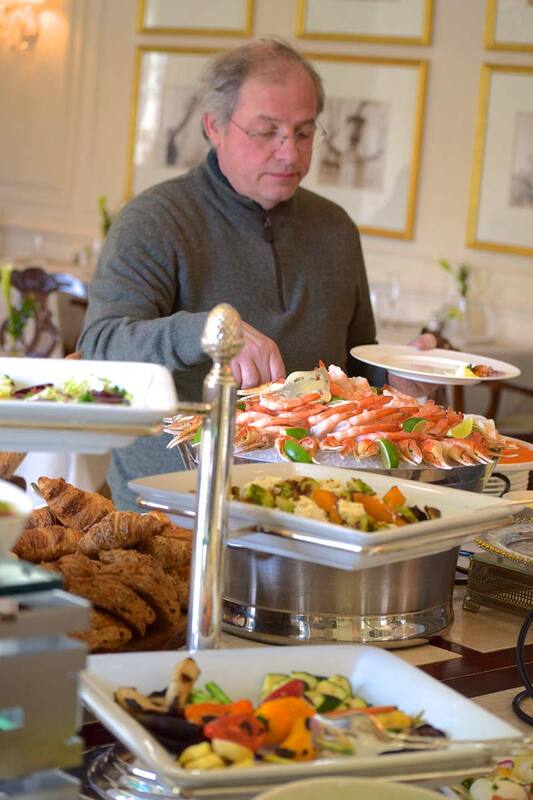 The Hay-Adams provides a “Raid the Kitchen” meeting break option for small groups, approximately 10 guests or less. On the Top of the Hay, participants can mingle with the chefs at work and might even get the chance to sample a few bites. Park Hyatt Washington, DC is offering a new Sound Bath Meditation Session for groups up to 75. Guests can experience a personalized relaxation experience called a "sound bath," which is a live meditative experience with Tibetan singing bowls. Afterwards, a tea from the hotel’s Tea Cellar is offered by the in-house Tea Specialist to further the calming and soothing effects of the meditative experience. The experience can be hosted in the guest’s room for ultimate relaxation. 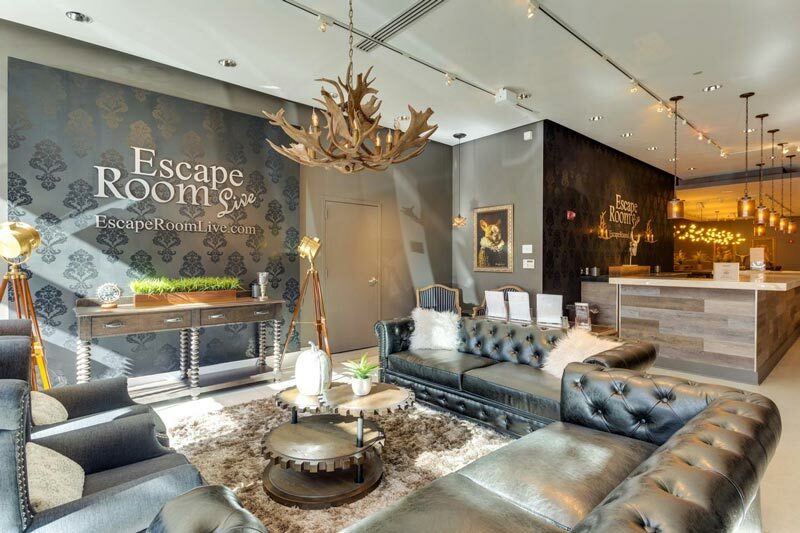 If you’re up for a little adventure during your next meeting break, Escape Room Live DC has you covered. The interactive game in Georgetown unites attendees to solve a mystery and engage in a team building activity for the ultimate networking experience. 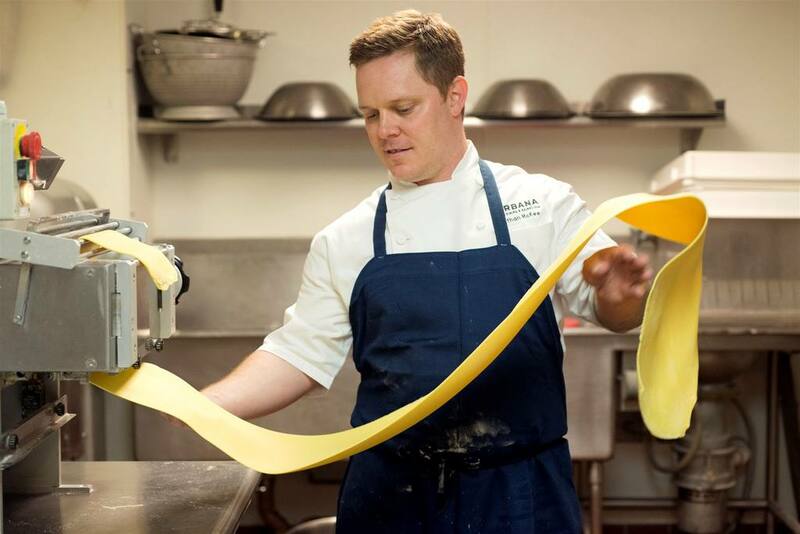 At Kimpton Hotel Palomar Washington DC in Dupont Circle, Executive Chef Ethan McKee of the hotel's Italian restaurant, Urbana, gets meeting attendees moving and tasting with a custom pasta making course. Chef takes the team through the process from scratch, creating multiple types of pasta utilizing a hand crank pasta maker. Sampling is encouraged, as is the sips of paired seasonal wines by course. If time permits, it’s always nice to take a fitness break before a meeting or during a meeting break. 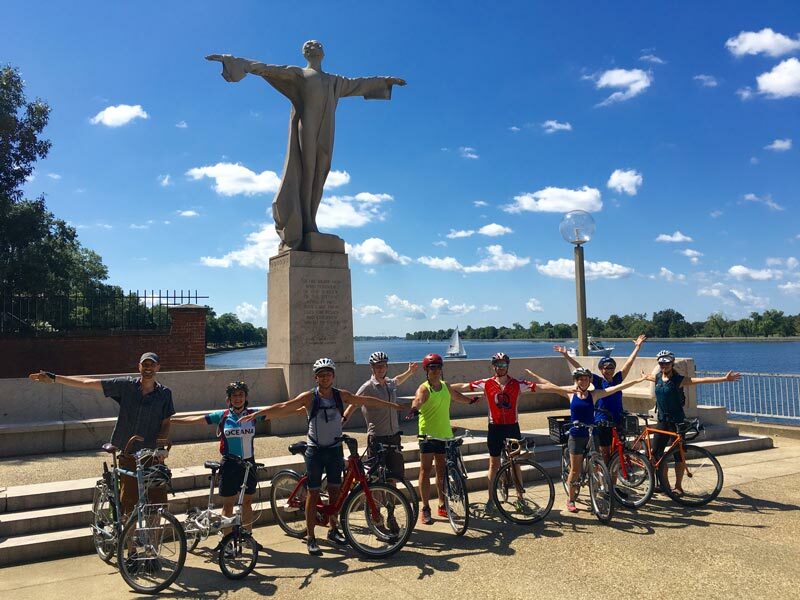 DC Cycling Concierge and Bike and Roll DC guide guests through the best trails, back roads and cycling routes to explore the city. The bike experts arrive right at your meeting spot ready to roll on a tailored route. 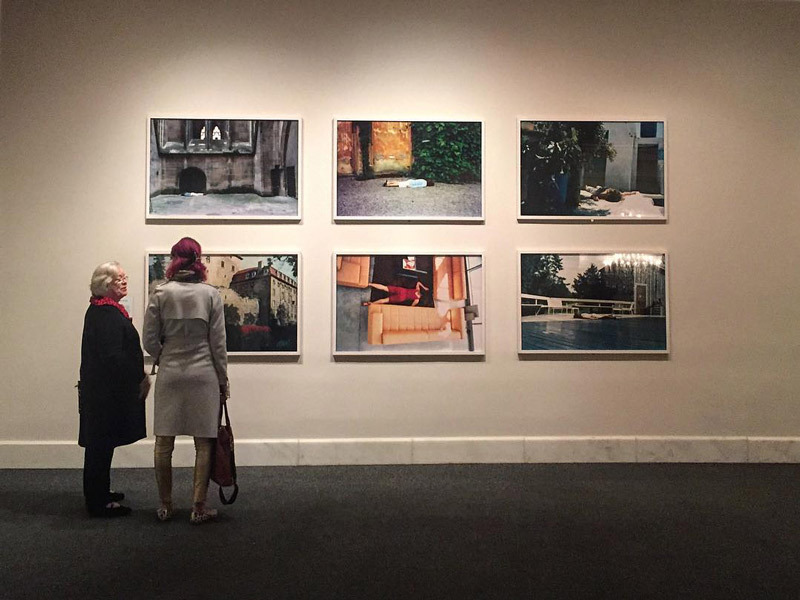 Not only can you have your meeting in the National Museum of Women in the Arts, but you can take an amazing art-filled break only a few steps away. The first major museum in the world solely dedicated to championing women through the arts brings collections, exhibitions and more for your viewing pleasure. One of the city’s most notorious landmarks is the set of stairs used in the popular horror film “The Exorcist.” Bring good walking shoes and make your way up the 75-step climb to the top where a Four Seasons Hotel Washington, DC chef is waiting with a Mad Science fruit and juice bar. 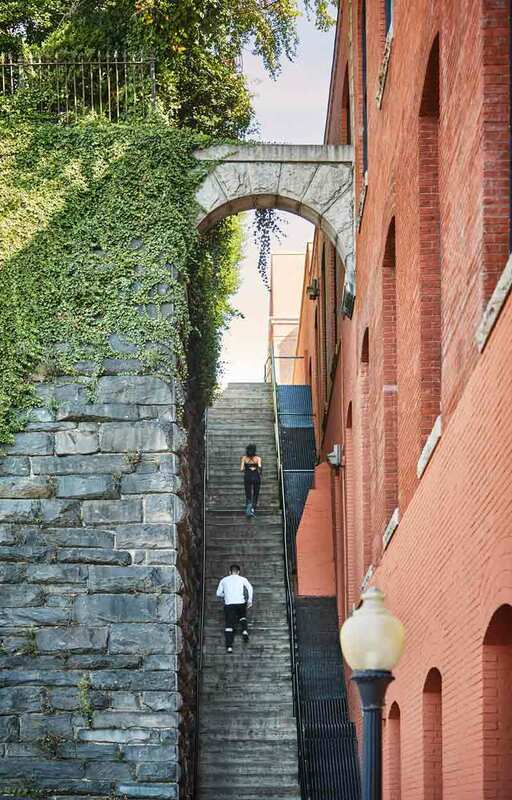 Since the stairs are located about one mile from the hotel, attendees can explore the historic Georgetown neighborhood on their way, taking the scenic C&O Canal route or window-shopping at high-end stores in Cady’s Alley. 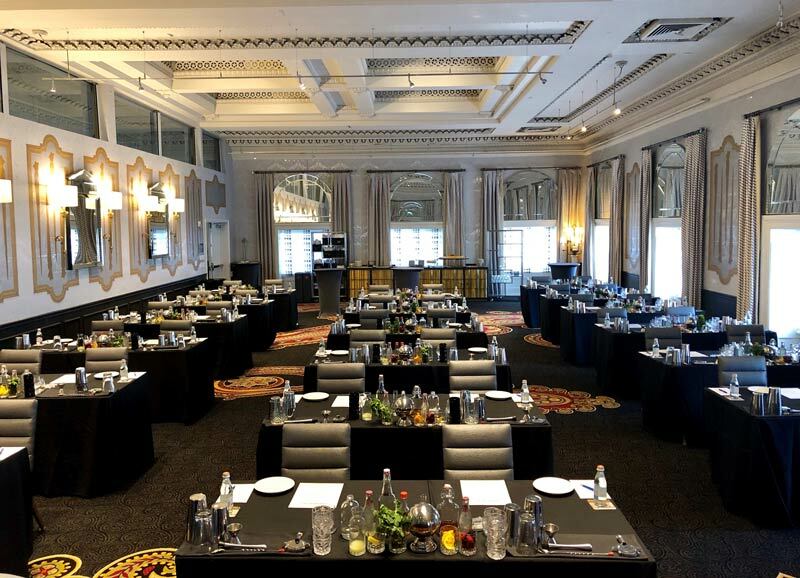 Once you're done reading about these great meeting break options, discover even more reasons why you should plan your next meeting or event in Washington, DC.